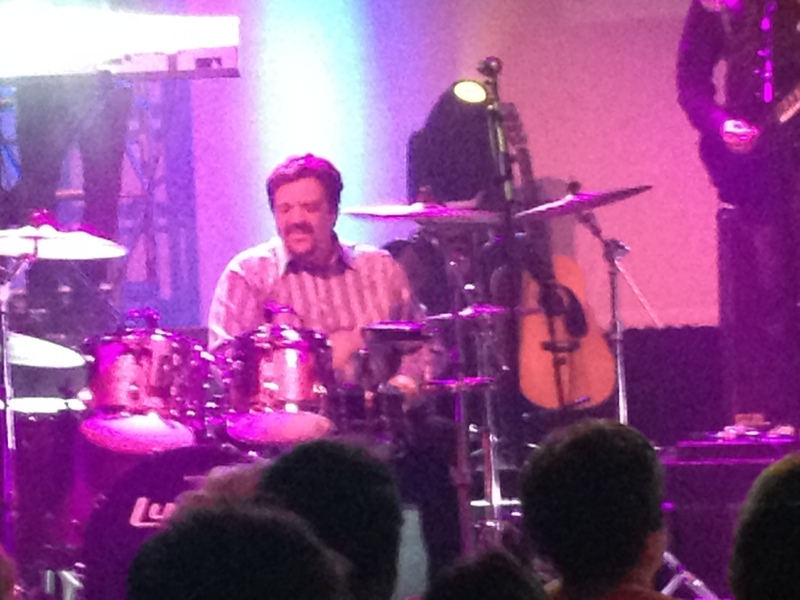 I couldn’t call myself an Osmond fan, you understand, that would be so not right. But when such an iconic group books in at your local theatre, it would be churlish not to follow up and actually see them perform live. Plus I don’t think Mrs Chrisparkle and the Lady Duncansby would have forgiven me. 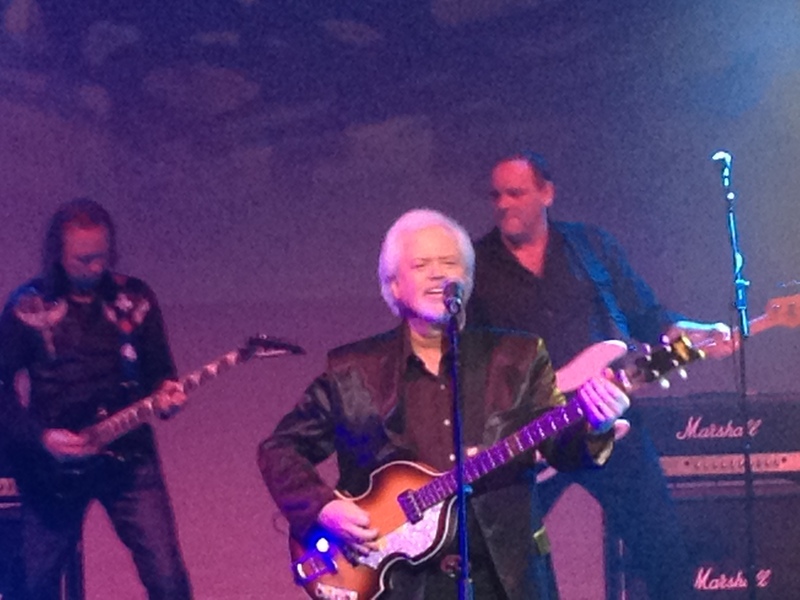 And I did hope they would play my three favourite Osmonds songs – Crazy Horses, Goin’ Home and I Can’t Stop. So we all trooped in, a full house, a variety of ages, mainly aged 40 plus I would estimate, and about 95% female. Curtain up at 7.30pm and the joint was buzzing. And then – lo and behold, a slideshow screen appears on the stage with some “Did You Know?” questions. OK, I thought, an amusing way to start the show. 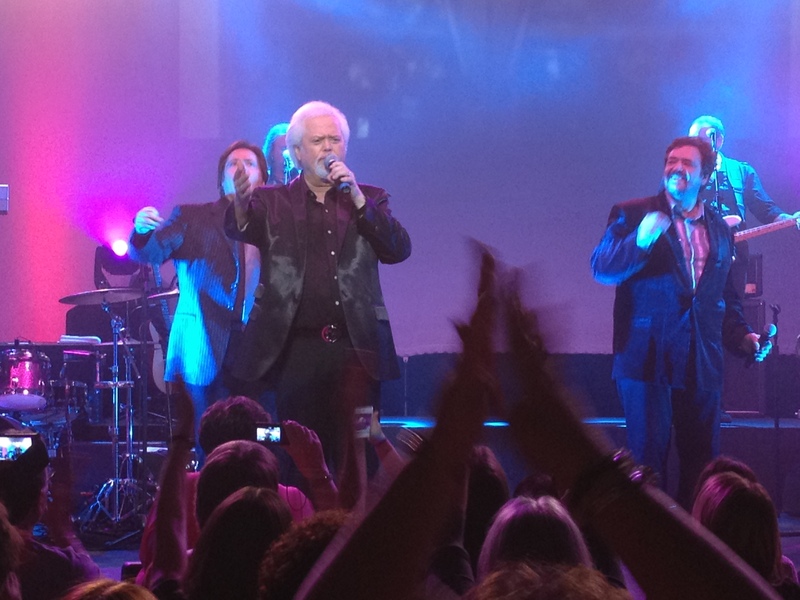 Which type of music did the Osmonds first sing? A Bubblegum, B Barbershop, C Light Opera, D Rock n Roll. Let’s go with – B. Correct! Moving on. 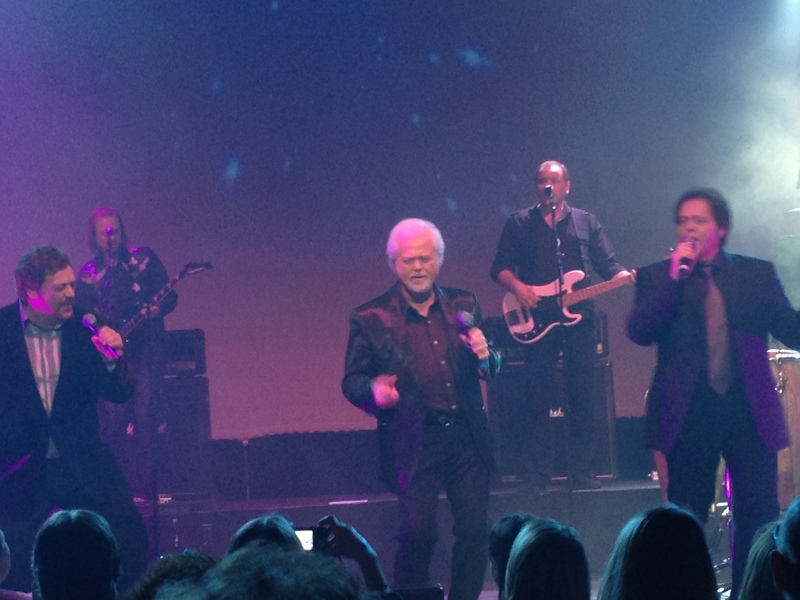 How many individual acts have formed out of the Osmond family…. And then another…Which group member made a rude sign to the Queen of England (I bet that question went down well in Glasgow)….and then another….after a while I was expecting “Which blood group predominates in the Osmond family? A – A; B – B; C – AB; D – O. “How many Osmonds have nine toes? A – 3; B – 5; C – 7; D – they all do. Then you start to worry. 7.30 became 7.40 – more questions. 7.40 unbelievably became 7.50 – still more questions. Mrs Chrisparkle had to rush home from work to watch this garbage. She could have had an extra 20 minutes to let her dinner go down. At 7.50 I texted Lady Duncansby sitting in the cheap seats: “for ****sake, when’s it going to start?” (Ours is a very informal relationship). At 7.55pm, the lights changed and some musicians walked on stage. The Osmonds? No. The Dropouts. Who? They advised us that the Osmonds had asked them if they would come on a sing us a few 70s songs, and obviously they must be obliging lads as that’s exactly what they did. Four songs, in fact. I’m a child of the 70s but only recognised two of them. They were, in fact, quite good – and certainly heaps better than watching a sequence of questions about obscure TV reality shows the Osmonds had appeared in (that weren’t even shown in the UK so how in the name of all that’s decent were we meant to get those right?) At 8.05pm the Dropouts appropriately dropped off the stage and it was time for the interval. We met Lady Duncansby in the bar and her language included the words “con” and “swizz”. 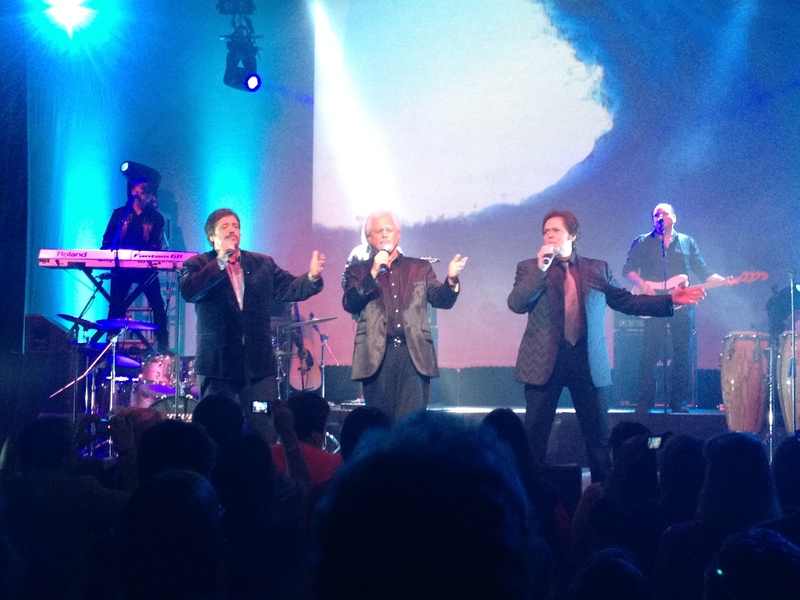 At 8.25pm we were encouraged to return to our seats for the second half of the performance by the Osmonds. People snorted that there hadn’t been a first half yet. Anyway, lured by the prospect of Little Jimmy et al, we went back. And they did come on – and they were great. 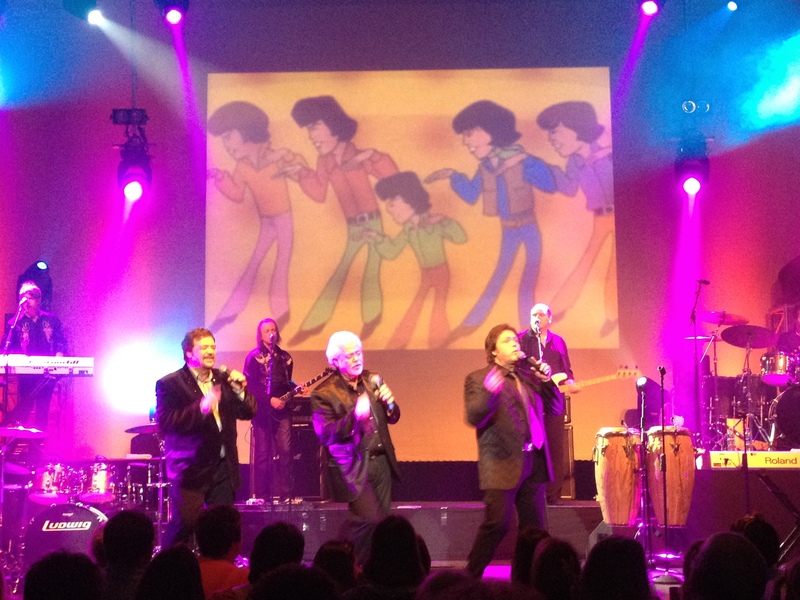 The promotional material had depicted four Osmonds but unfortunately at the last minute Wayne was not well enough to travel, so we were left with Jay, Merrill and Jimmy. But they are consummate performers, they still sing extremely well, and they do spread more than a little magic to their devoted fans. 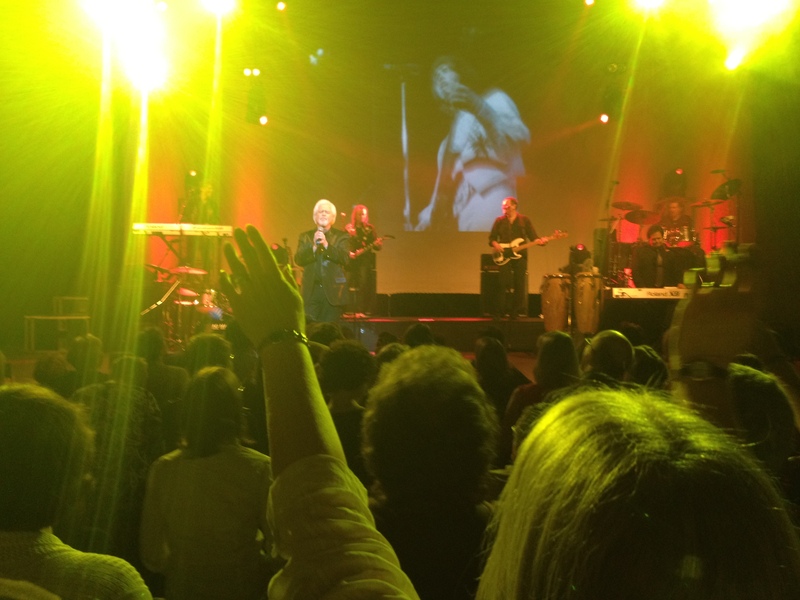 In just under 90 minutes we got lots of old songs, a few new ones, a little cheesy dancing, a spectacular drum solo from Jay, some schmaltzy “family” reminiscences, an unexpected vision of Christ as a backdrop, some chat, some heavy advertising from Tesco (you almost expected to see the Osmonds logo with blue and white stripes running through it), and lots of handshakes with the front rows. They did indeed sing Crazy Horses – it was their first number, and also a reprise right at the end; and they did sing Goin’ Home, (Jimmy got the words wrong) just before they went off in that pretend tradition that it’s all over when it isn’t. They didn’t however sing I Can’t Stop. As an audience we acapella’d Paper Roses (with the compulsory use of a “W” instead of an “R”) and we made Jimmy sing Long Haired Lover from Liverpool. Even though he wasn’t on the same continent, every time a picture of Donny flashed up, a thousand or so ex-teenyboppers screamed. It was a little bizarre. Don’t get me wrong – it was really enjoyable and I am thoroughly pleased to have seen them perform in the flesh, so to speak. It could have been so much more rewarding as a whole if they just ditched that stupid introductory slideshow. Why not have the support group do a few more numbers early on? Then it would have been a much more balanced evening. This is to be the group’s final UK tour, apparently, so if you miss them here now, thatsyerlot. I doubt whether there will be any tickets left now for the remaining dates anyway. Mrs C and Lady D are still fantasising about how manly-gorgeous Merrill looks. This could carry on for some time.